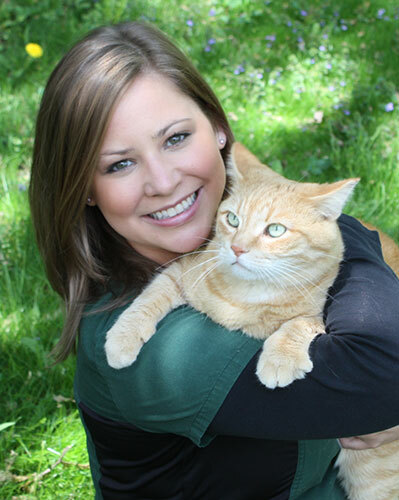 Our hospice team includes veterinarian Dr. Lianna Titcombe and veterinary assistant Karen Smith, who travel together to your home to provide medical care and end of life support for your treasured pet. 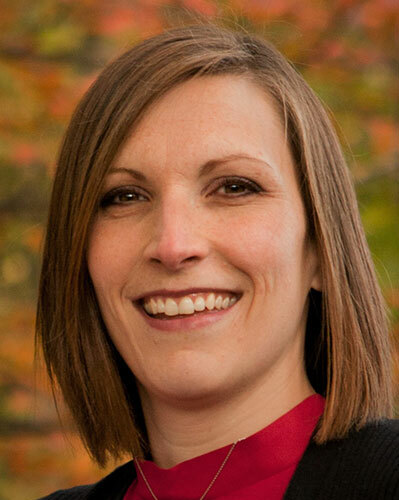 Dr. Titcombe began her career in veterinary medicine, following her graduation from the Ontario Veterinary College in 1999. She has since worked in emergency medicine and critical care, general practice, and with shelters and animal rescue organizations. In 2000 she took over the Pet Loss Support Group of Ottawa, acting as director and group facilitator. This role, as well as the death of her mother following a long and painful illness, led to the realization of her true calling: to help and support terminally ill pets and their families. She is hoping to lead the veterinary hospice movement in Canada, bringing dignity and comfort to companion animals during their end of life. 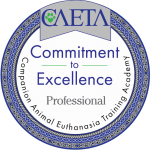 To ensure the highest quality end-of-life experience for your pet, Dr. Lianna has completed expert training in the art of gentle euthanasia, with the Companion Animal Euthanasia Training Academy. 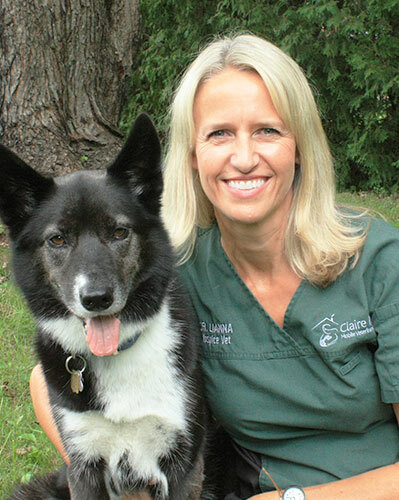 Karen was born and raised in Ottawa and began her career in the veterinary field at the tender age of 15, as a kennel student working in emergency and critical care. She appreciates the special nature of hospice care in looking after both the pets and their owners, in the comfort of their own home. She also enjoys working as a mobile hospice team due to her unusually strong affection for driving. Growing up on a small hobby farm, Kerry found her love for animals at a young age. She followed her passion and became an RVT in 2003 and since then has worked in general practice, emergency, ICU and specialty. Kerry has a deep understanding of the special bond between pets and their owners and that offering our pets a peaceful and compassionate passing is one of the most important aspects of veterinary care. Kerry brings to the mobile team a true love of veterinary medicine and an interest in furthering her training and education in veterinary hospice care.